I am really happy that I have been able to find myself in this panel as a cinematographer. 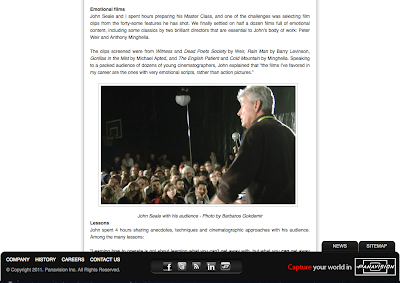 Needless to say without the help and support of Benjamin B, this would have never happened. 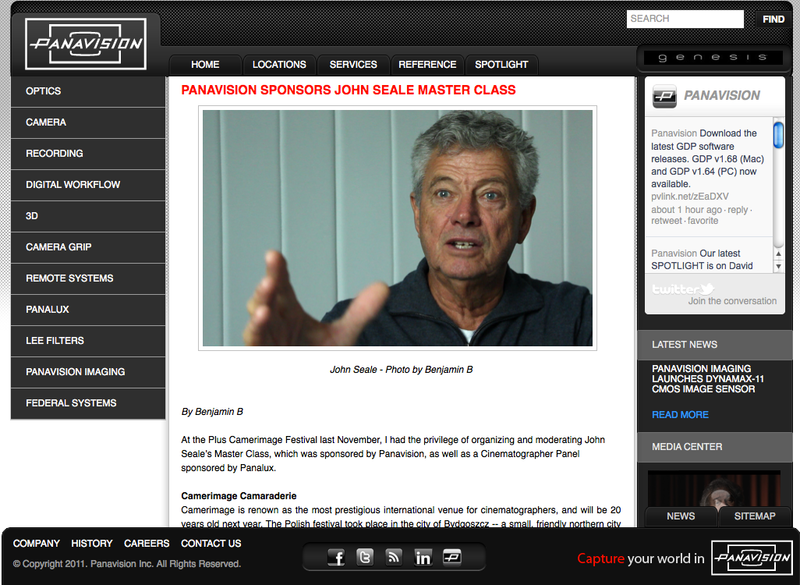 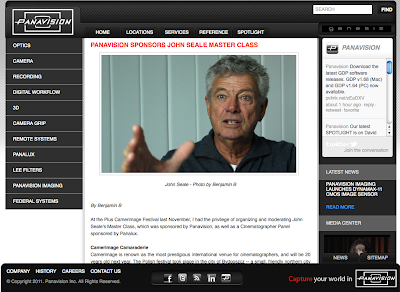 Click here to see the post by Benjamin B at Panavision official website.